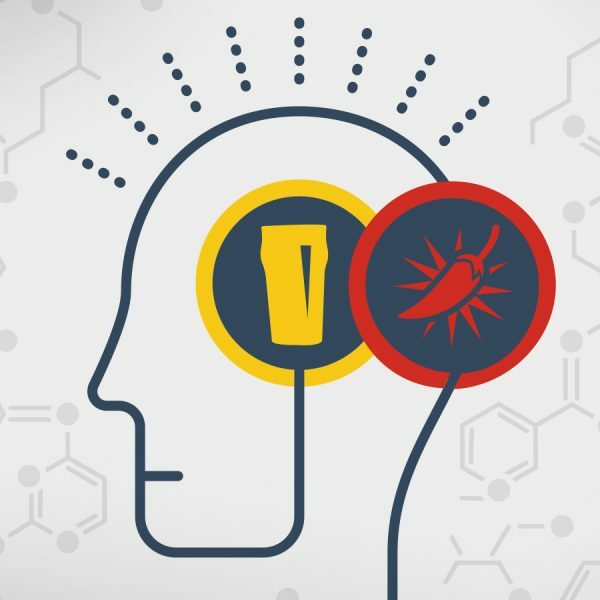 Dr. Nicole Garneau explains how the growing science behind beer and food pairings could prove beer geeks wrong when it comes to IPAs and spicy foods. Dr. Nicole Garneau is a geneticist who studies taste, co-author of the Beer Flavor Map, and co-founder of the beer sensory app DraughtLab. She is a sought-after speaker, has done numerous media interviews and is featured in the book, Beer Pairing the Essential Guide from the Pros. 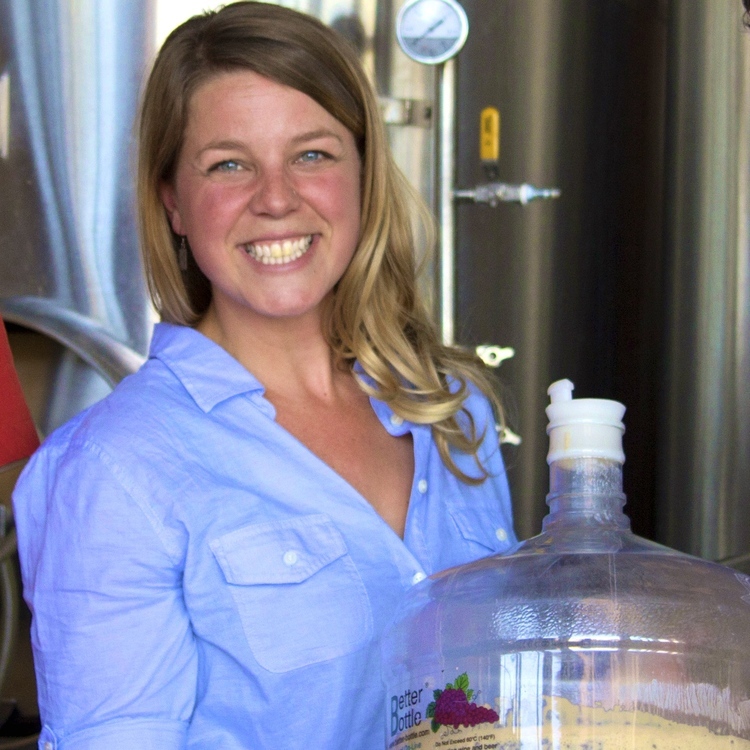 She is a member of ASBC, the Beer & Food Working Group, and on the advisory board member for the Fermentation Science & Technology program at her alma mater Colorado State University. When she's not speaking or consulting on sensory perception, she's enjoying time at her day job as PI of the Genetics of Taste Lab at the Denver Museum of Nature & Science.